If you have a chance to go to Luang Prabang, you should visit the beautiful Pak Ou Caves. 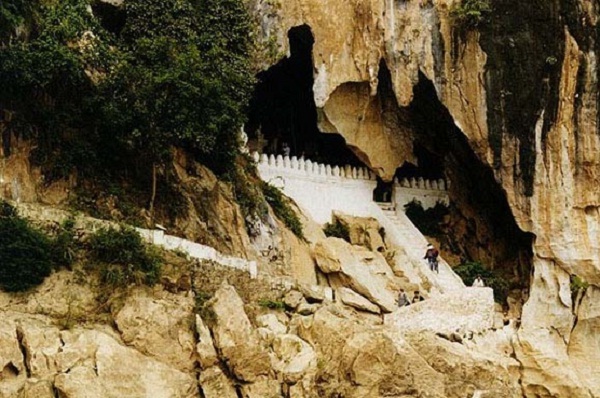 The Pak Ou Caves are one of the most famous religious symbols of Laos. 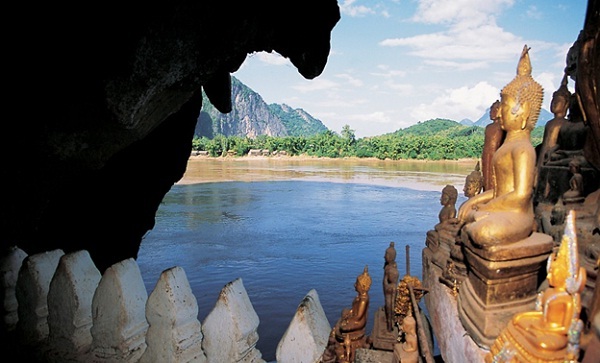 A cruise on the Mekong River to this famous destination makes you interested. Tourists can choose boat or touktouk to go. When you go by boat, instead of other vehicles, you can see rural riverside life and impressive sceneries. It takes 2 hours to go to these unique caves by boat. Pak Ou Caves are known as the Buddha Caves. They are near the center of Luang Prabang, where the Mekong and Nam Ou River meet. The entrance to the caves is the natural grandiose masterpiece. You will see vertical cliff and Nam Ou River’s flow. Pak Ou Caves contain two caves, one named Tham Ting and the other Tham Theung. Tourists will be pleased to discover mysterious caves for the number of statues representing Buddha in all shapes and sizes. 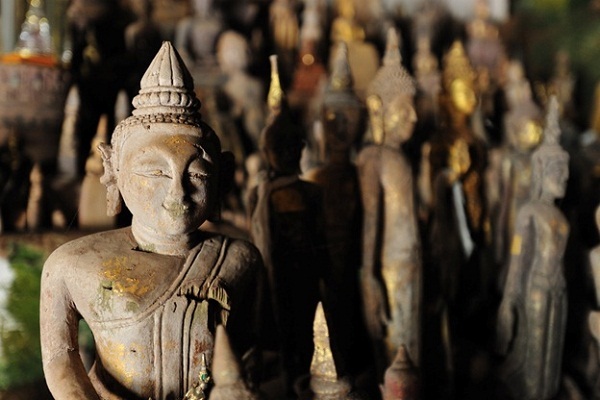 An estimated 4000 wooden statues are in the caves. Tham Theung contains about 1500 statues. 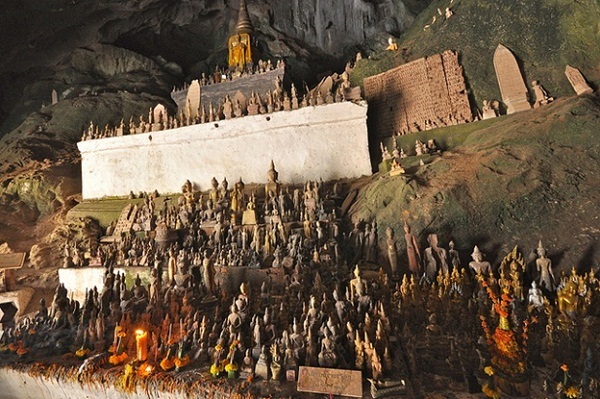 And the main cave, Tham Ting consists of 2500 effigies. The various Buddha systems are shown by a lot of different complexions. There is a connection between this place and Luang Prabang. In addition, the Pak Ou’s past is longer than Buddhist appearance in Laos. 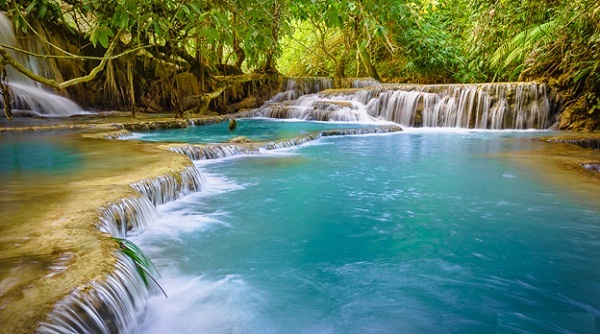 When visiting here, you can visit Kuang Si waterfalls. It is an amazing destination. If you want to escape from hot and stuffy, you could swim in the clean and fresh water. Thanks to advantages of this beautiful destination, Pak Ou Caves have become the famous tourist place in Luang Prabang, Laos. They are not only unique and mysterious but also the religious symbol. If you want to enjoy a simple and significant journey, you should try going to Pak Ou Caves.